The 2021 National Senior Games Presented by Humana has been awarded to Greater Fort Lauderdale, Florida. Key supporters, senior athletes and media gathered for the announcement, which was made at the Greater Fort Lauderdale & Broward County Convention Center. The National Senior Games, the largest multisport championship event in the world for adults 50 and over, is expected to attract more than 10,000 athletes and an estimated 15,000 visitors. Athletes will compete in 20 medal sports that will be contested at the convention center and multiple venues in Broward County. A health and wellness expo will also be open to athletes and the public. Broward County will also host the Florida Senior Games state qualifying event in 2019 and 2020. 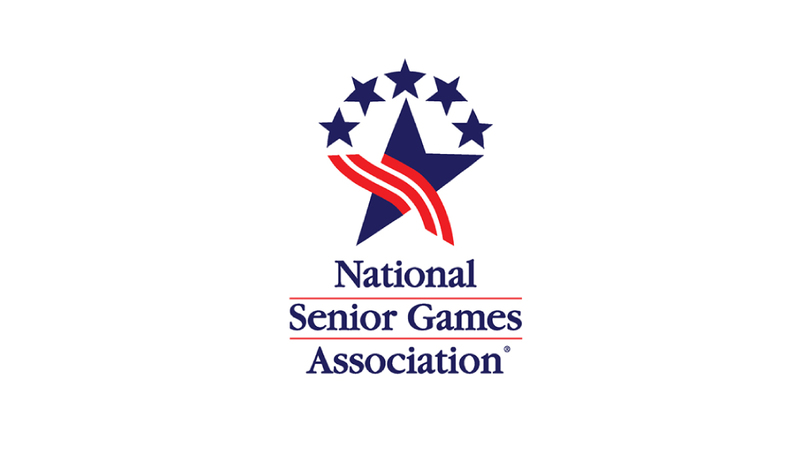 The next edition of the National Senior Games will be held in Albuquerque, New Mexico, June 14–25.